A leak doesn’t always mean a new roof. Leaks may simply be caused by clogged drains or gutters, or damaged flashing. 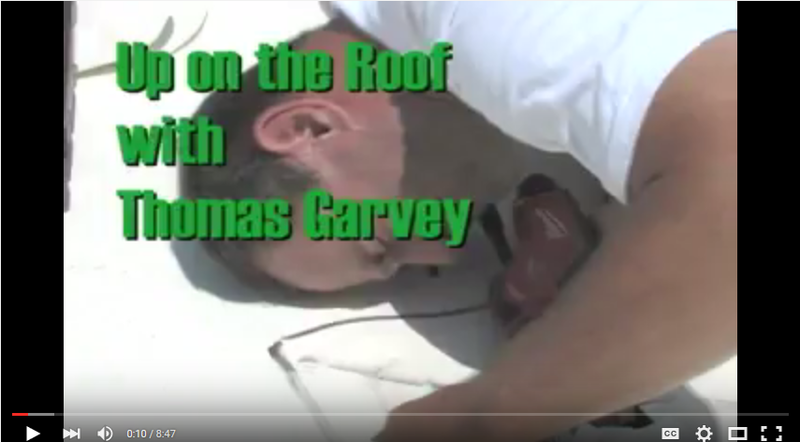 GARVEY ROOFING INC. may be able to repair the issue without having to install a new roof. 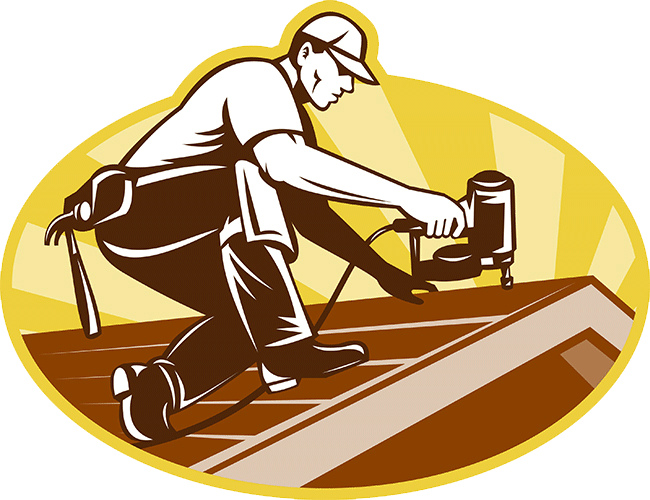 GARVEY ROOFING INC. will inspect your roofing system and recommend the appropriate solution. We’ll take into consideration the age of your roof, the materials used and previous installation performance of your roof. We’ll discuss options with you. At times, a problem may indicate a sign of a larger issue and while it can be repaired, it may be safer and less costly in the long run to install a new roof. Your roof and attic should be checked annually for leaks, weak spots and gaps that may cause damage to your home or building. It is important to inspect your roof each year because a small problem with your roof may ultimately cause major damage if left unchecked. Deterioration can be caused by weather, movement (normal structural contraction/settlement, small earthquakes) or faulty design. The material of your roof will determine the walkability of the surface. For example, tiles may break, shingles can slide. There may be other hazardous conditions that may prevent a thorough inspection by the homeowner or building owner. 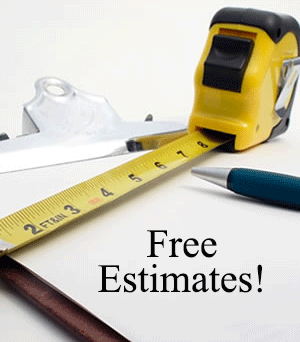 Call GARVEY ROOFING INC. for a FREE INSPECTION at (626) 358-9208.